Air Liquide has entered a long-term lease agreement for two new hydrogen stations in New York, one of which is with Applegreen, a global provider of service stations that offers customers high-end retail concessions. The station will be located in Hempstead, New York. 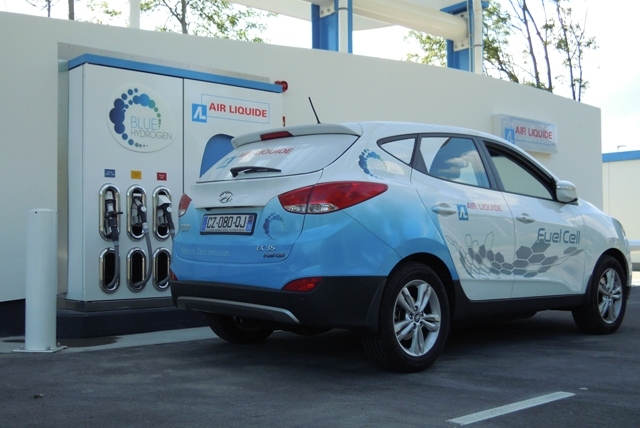 Air Liquide also has secured a site location and lease agreement for a hydrogen station in Brooklyn, New York. The hydrogen stations are expected be online by mid to end of 2017 in anticipation of the hydrogen fuel cell vehicles expected to come into this market. The introduction of these vehicles play an integral and complementary role in providing consumers in the New York region with a clean and sustainable energy solution for transportation. Following the four stations previously announced in Connecticut, Massachusetts, and New York, these stations are two of the twelve stations planned by Air Liquide in the northeast U.S., in collaboration with Toyota Motor Sales USA, Inc.